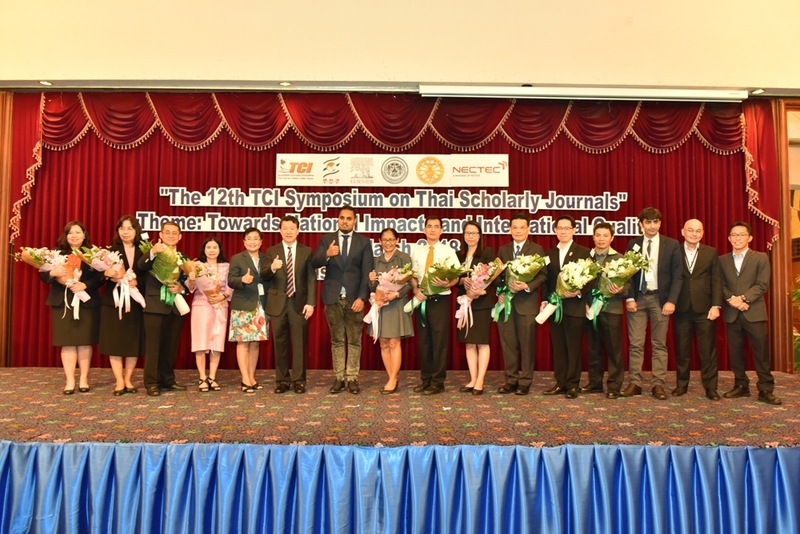 On the 9th March 2018, The Thailand Research Fund (TRF) and Thai-Journal Citation Index Centre (TCI) hosted the award and certificate ceremony, at which the event was for both the Thai journals accepted by the Scopus database, and for the outstanding editors of 2018 at The 12th TCI Symposium on Thai Scholarly Journals at Ambassador Hotel, Bangkok. This year, GMSARN’s continuous laborious effort paid off, getting accepted by the Scopus database. This is categorized into three different areas including Energy, Environment and Development in GMS countries. 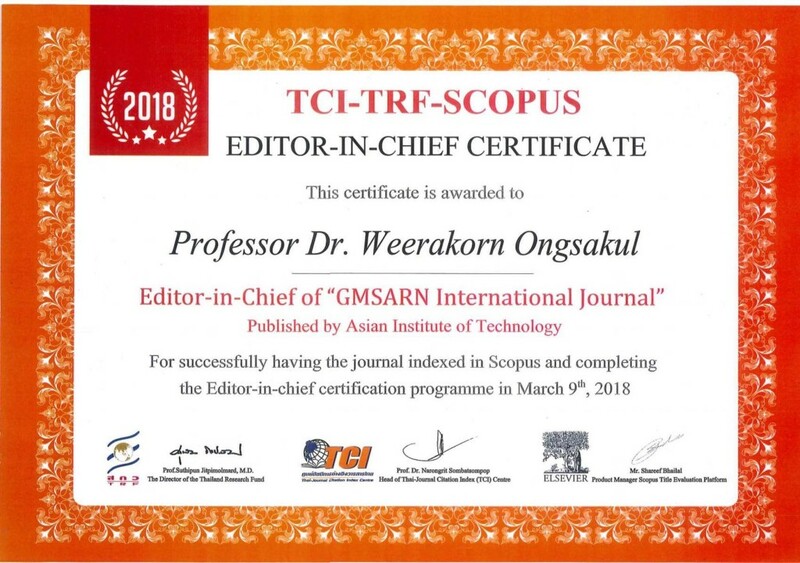 Also, Prof. Dr. Weerakorn Ongsakul, Editor-in-Chief of the journal received certificates and fund as an outstanding editor of 2018. 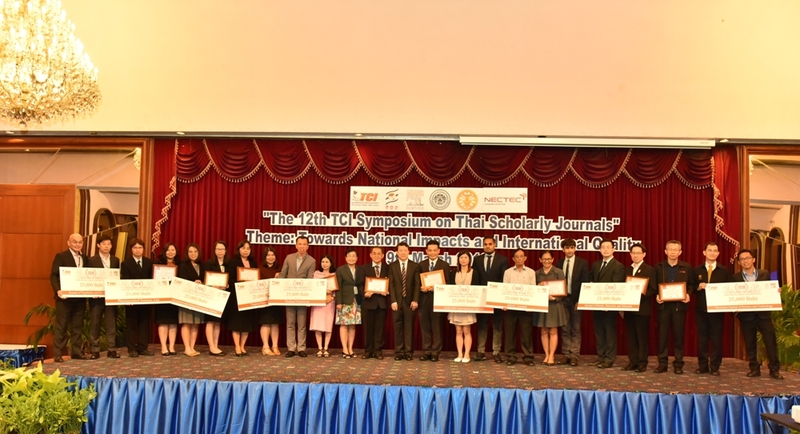 GMSARN International Journal got approved into the database of Scopus reinforces the progress of GMS’s researching skills, including 1) identifying research problems, 2) better understanding towards research procedures, and 3) increasing the number of research publications. The three developments are significant for the implementation of future innovations both in national and international schemes.